At New West Equipment, our large supplier network allows us to provide a variety of solutions to our customers, backed up with our exceptional customer service and expert product knowledge. 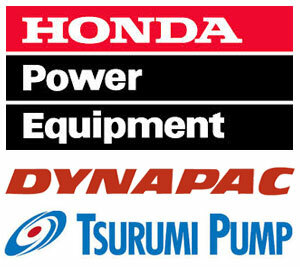 We sell water pumps, dehumidifiers, generators, lights, compaction equipment, pressure washers, concrete vibrators and grinders, measuring equipment, scissor lifts and aerial work platforms, materials handling equipment, construction electrical products, concrete equipment, mobile compressors, propane, natural gas, diesel and electric heaters, a range of fuel items, plus a wide variety of power tools. 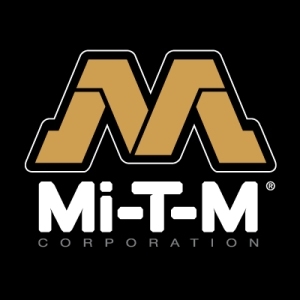 New West Equipment is proud to announce being an authorized dealer for Mi-T-M products. Mi-T-M's extensive product line includes compressors, generators and pressure washers. We offer service & sales for both hot and cold pressure washers. If you are looking to purchase Mi-T-M equipment in Calgary, look no further than New West Equipment!